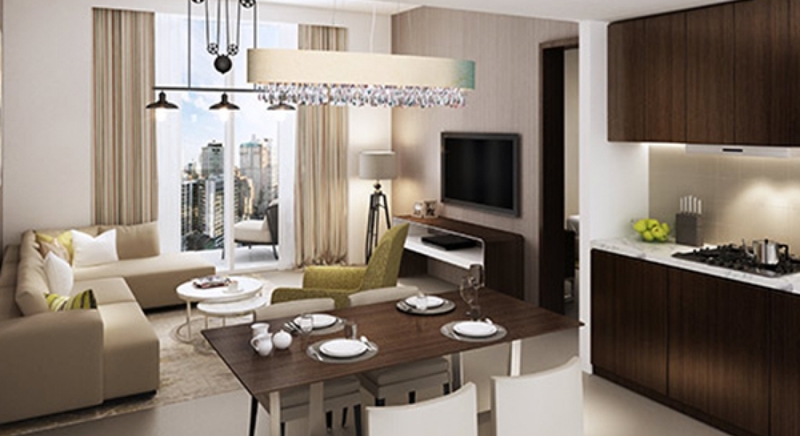 Come home to one of Dubai’s most lively neighbourhoods at Reva Heights in Business Bay. 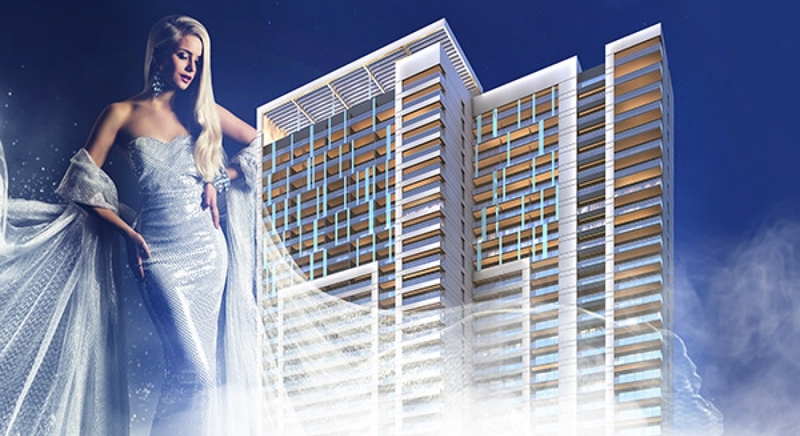 Here, you’ll be dazzled by the city lights in luxury apartments on higher floors. 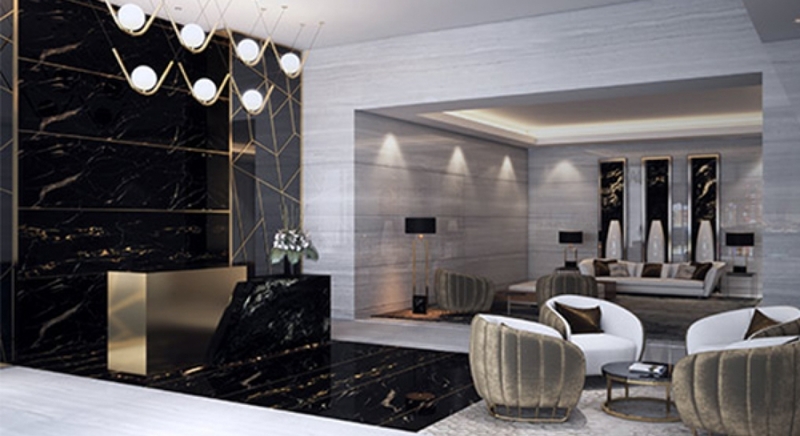 This fantastic location offers a lavish lifestyle with a selection of dining, entertainment and retail choices just around the corner. Unwind with a leisurely walk through relaxing parks, spend an afternoon with friends shopping at the world’s largest mall next door, or rejuvenate with easy access to world-class amenities. At Reva Heights all your heart’s desires are just moments away.